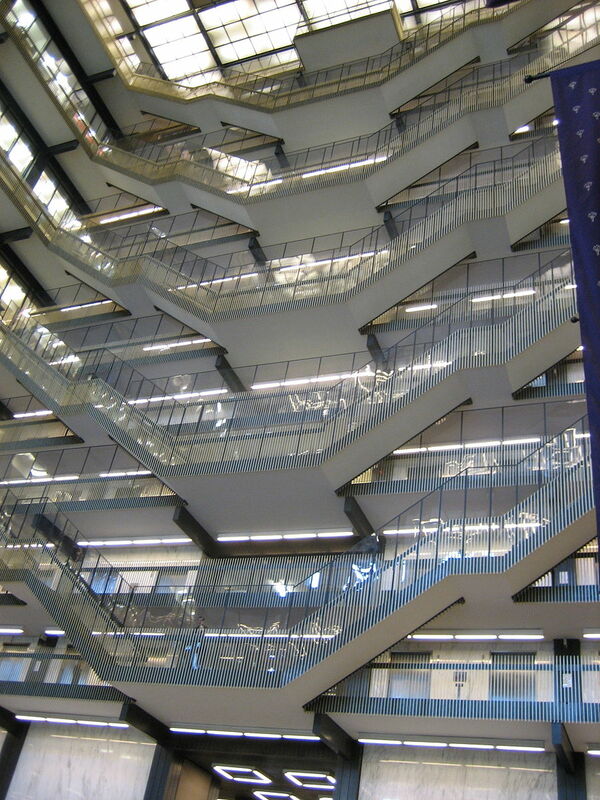 I was a graduate student at New York University during a period in the mid 1980s when Bobst Library was converting from its card catalog to a computerized catalog. I lamented the loss of my ability to browse the card catalog tactilely. I could no longer thumb through a drawer of cards, each referencing a volume upstairs connected thematically by their Dewey decimal numbers, perhaps happening upon a resource I didn’t even know I needed until the title on the card jumped out at me (or I ended up with a paper cut). 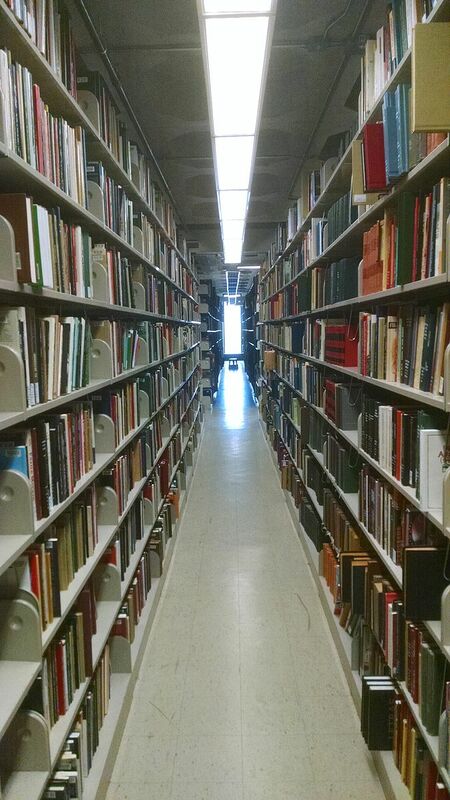 I finished my MFA and didn’t think too much about it until years later when I again encountered a university library as a faculty member at UW-Madison. There, and later at ASU, I was able to re-create the chance meeting between me and book enabled by a card catalog by browsing the actual library shelves at Memorial or Hayden libraries. Running my eyes along the shelves, thematically organized, I more often than not encountered valuable resources that I hadn’t known to search for using the online catalog. Library stacks. by ndshankar, CC 4.0. As over the years I focused more on research than on lighting design, I grew to love the fact that so many resources I needed were digitized because I could conduct research without leaving my home office. Lately, however, I’ve come to be concerned that as we move to all digital libraries (yes, that time will come), the chance meeting on the library shelf will be as much a thing of the past as the card catalog. In my graduate arts policy seminar last week, we were discussing a related issue: that our exposure to cultural products is being sorted by media companies who leave as little to chance as possible (we’re reading Bill Ivey’s Arts, Inc, among other texts). One student asserted that eventually the algorithms companies develop to put media choices in front of us will be so good, that we won’t be missing anything – whatever we might possibly want would be placed on our personalized cultural product menu. He may be right, but I think I may prefer the paper cuts. This entry was posted in Culture and democracy, Higher education and tagged ASU, card catalog, Dewey decimal, digital libraries, Hayden library, libraries, NYU. Bookmark the permalink.